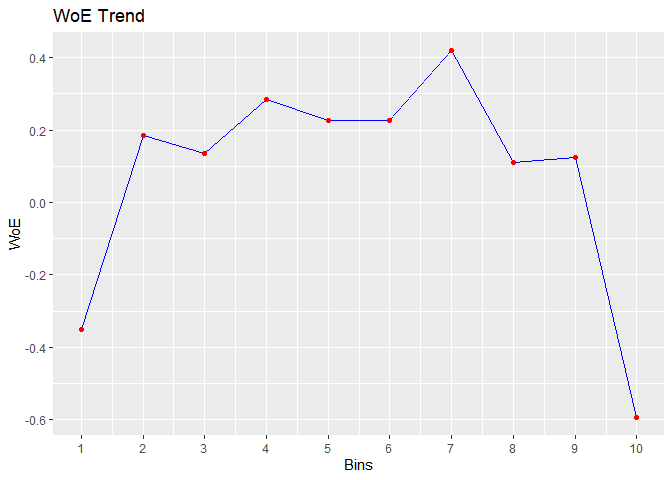 Manually bin data using weight of evidence and information value. 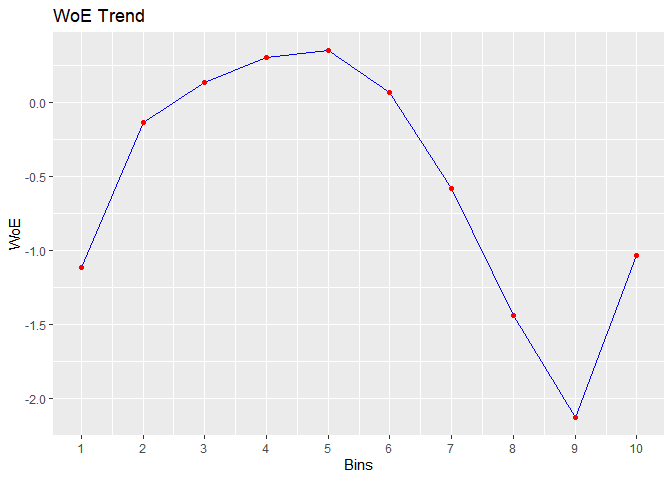 Includes other binning methods such as equal length, quantile and winsorized. 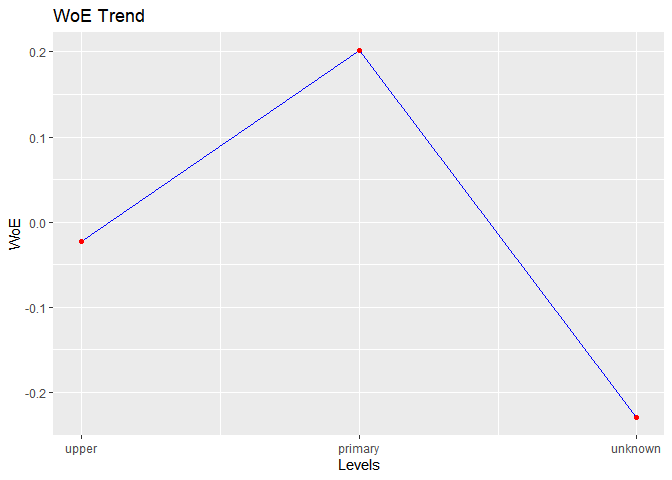 Options for combining levels of categorical data are also available. 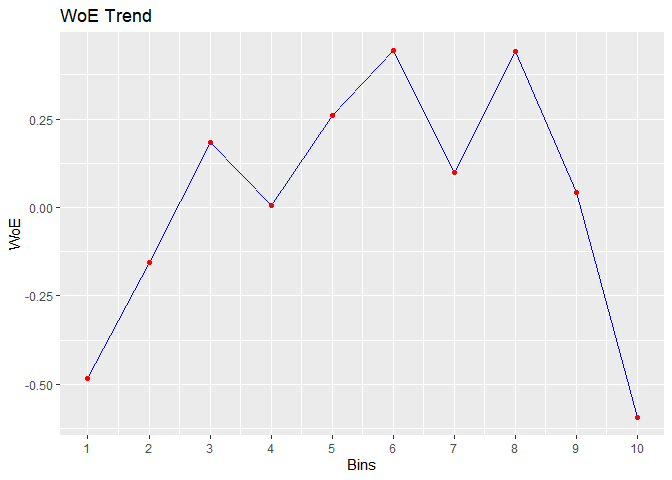 Dummy variables can be generated based on the bins created using any of the available binning methods. References: Siddiqi, N. (2006) .